Like any utility, home internet can get expensive. In fact, the average U.S. internet user is now paying over $50 per month for internet connection, and this can quickly rise as you upgrade your plan, add more features, and increase your data allowance. But what if we told you there are multiple ways to get free internet? Well, thankfully we’re not! 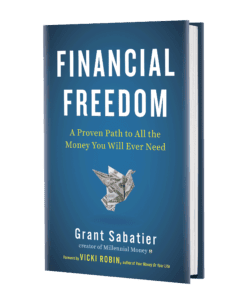 Learn how to save money below! There are actually quite a few ways to get free internet—both at home and on-the-go. 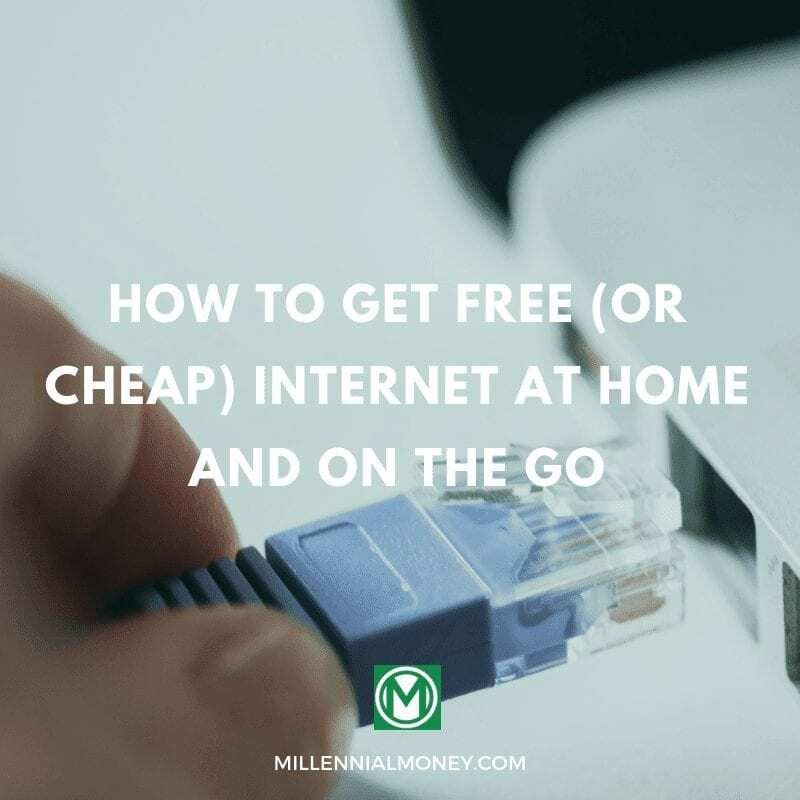 And to help you save some of your hard-earned dollars, we’ll show you six ways to get a free internet connection in this article. Oh, and don’t worry: none of these options include moving next door to a Starbucks. 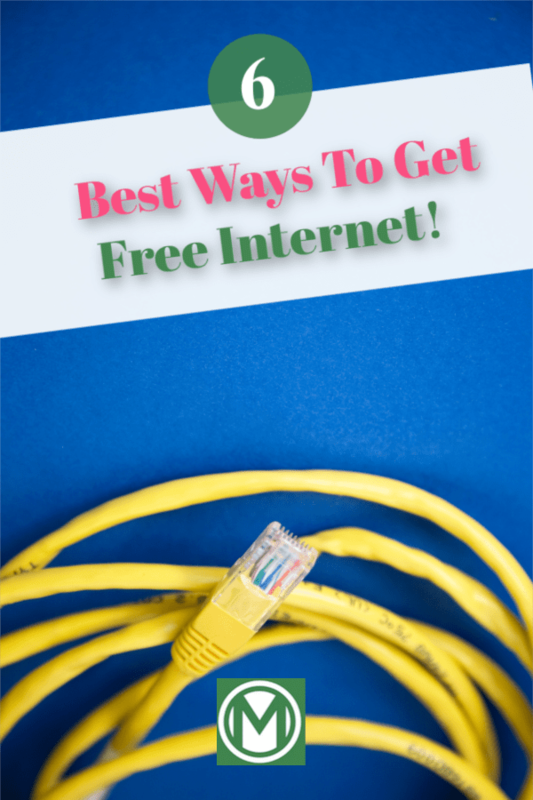 Each of the six options on this list shows you how to get free (or cheap) internet either in your home or on-the-go. For good measure, we’ve also included a few options on how to save money on your existing internet connection. Because if you can’t get it free, you might as well get a hefty discount on your internet service. FreedomPop offers free mobile and home internet plans nationwide. Each plan offers a limited amount of free monthly data to subscribers, and you can upgrade to a higher plan for higher speeds, better coverage, and more data allowance. But let’s stick to the free plans for now. FreedomPop’s mobile internet plan includes 200MB of mobile data, 500 text messages, and 200 minutes of talk for free every month. To enroll, just go to FreedomPop’s website and order a free SIM card. This SIM will work with any unlocked mobile phone. On the flip side, FreedomPop’s home internet plan includes 500MB free internet every month. However, keep in mind that you need to purchase a FreedomPop mobile hotspot in order to use its home internet. Both of these plans offer enough free data for light browsing. If you decide to go the FreedomPop route, we recommend getting their mobile and home plans, so you have more free internet to work with. NetZero is a veteran of the Dial-Up age. The internet service provider has offered free internet to Americans since the 90’s—and to the surprise of many, the service still exists in 2018. Like FreedomPop, NetZero has two plans: home and mobile. Its home internet plan is currently restricted to dial-up speeds, meaning that the speeds will be much slower than anything you’re used to in 2018—but hey, it’s free, right? Alternatively, NetZero also offers free mobile internet for use with mobile wifi hotspots and smartphones. Currently, NetZero’s mobile internet plans can only be used with Sprint-compatible devices, so make sure that your device is compatible before ordering a SIM card. As you’d expect, there are pretty hefty restrictions on how much free data you can use on NetZero. The home plan is capped at 10 hours of use per month, and the mobile plan is limited to 200MB of usage per month. Alternatively, AT&T has long offered AT&T Access, a lower-priced version of its high-speed home internet. These plans are available to low-income families, and anyone on the SNAP program is eligible for these discounted rates. AT&T Access plans start at just $5 per month for 3 Mbps download speeds, and 10 Mbps is available for $10 per month. Even better, there are no commitments, no contracts, and no deposit required when you first start AT&T Access service. Like other AT&T plans, AT&T Access also gives you unlimited wi-fi access at AT&T hotspots around the globe. You can find AT&T hotspots at hotels, airports, and cafes. UNREAL Mobile is a new competitor to the mobile data market. They have one mobile plan: it’s $10 per month, works on any unlocked smartphone, and included unlimited calling, unlimited texts, and 1GB of mobile data. If you need more data, simply subscribe to one of their more premium plans. Similar plans on other, more mainstream mobile carriers could easily cost $50 or more per month for the same coverage—so if you’re looking for a new carrier, they’re definitely worth checking out. Want to try before you buy? No worries: UNREAL mobile will send you your SIM card for free, and you can trial the mobile service free for 14 days. If you don’t like it, just email their support team and you’ll be refunded in full. EveryoneOn is a program headed by the FCC that helps low-income and otherwise disadvantaged families find free and discounted home internet. Not everyone is eligible for a free or discounted plan, but you can check your eligibility by navigating to their website, entering your ZIP code, and answering a few eligibility questions. Some plans in the New York area start at just $10 per month! 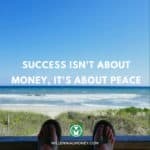 Heading out of the house to work remotely? Make sure to download WiFiMap to your smartphone before you head out. This app will show you free internet hotspots anywhere in the world, so you can browse for free no matter where you want to work. Even cooler, WiFiMap users can contribute passwords to hotspots around the world. This saves you a trip to the coffee bar for the wifi passcode—something that comes in handy when traveling in a foreign country where you don’t speak the language. Enjoy your free or discounted surfing! And there you have it: how to get free internet at home and on-the-go! Use these tips together to stretch your free internet and never pay a full-priced internet bill again. How do you get free internet? Let us know in the comments below—we’re always looking for more ways to save!